We are a locally-owned community pharmacy dedicated to providing personalized service at an affordable price. Layton Family Pharmacy is proud to be your source for all of your pharmaceutical needs. We offer a wide variety of services including conventional prescription filling, compounding, long term care, immunizations, home delivery and much more. At Layton Family Pharmacy, you can count on personal attention provided by our caring, professional staff. Our expertly trained pharmacists and friendly staff pride themselves on making sure your pharmacy experience exceeds expectations. 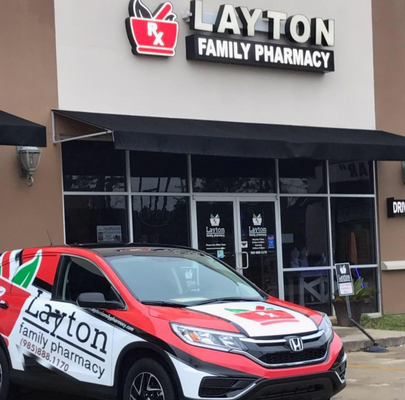 Visit us today and experience the Layton Family Pharmacy difference. "Layton Family Pharmacy went above and beyond today to get my son's prescription for the weekend. Thanks so much for getting in touch with his doctor so he has his medication! Love this local pharmacy, give them a try!" "We have moved to Northshore in the past year and needed a pharmacy that compounded my son's medicine. 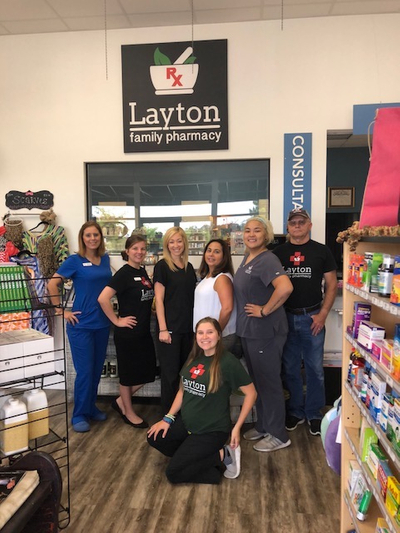 We have since switched over all of our prescriptions to Layton as they have amazing customer service, are super friendly, have Saturday hours and a convenient drive-thru"
"After the extra mile they went for me today, I will be doing all of my pharmacy business here! 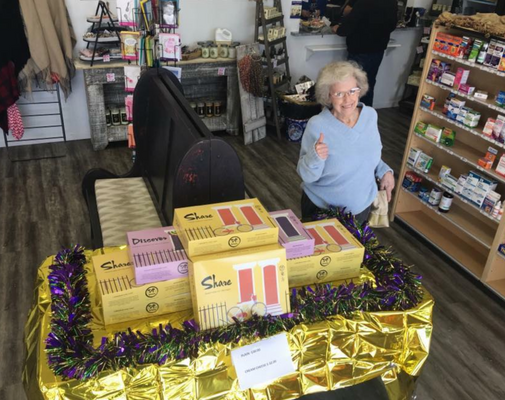 Being able to support a locally owned business is an added bonus! So happy to have found them."